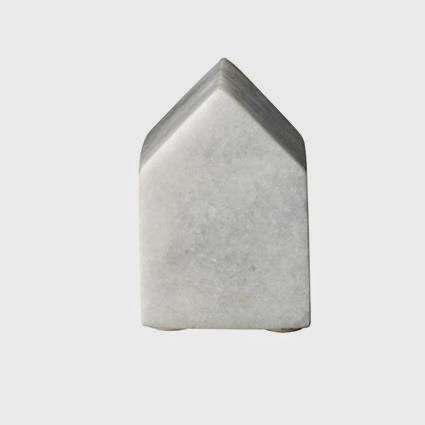 room to decorate ... scandinavian and vintage homewares and inspirational decorating ideas for your: First Bloomingville shipment has arrived!! 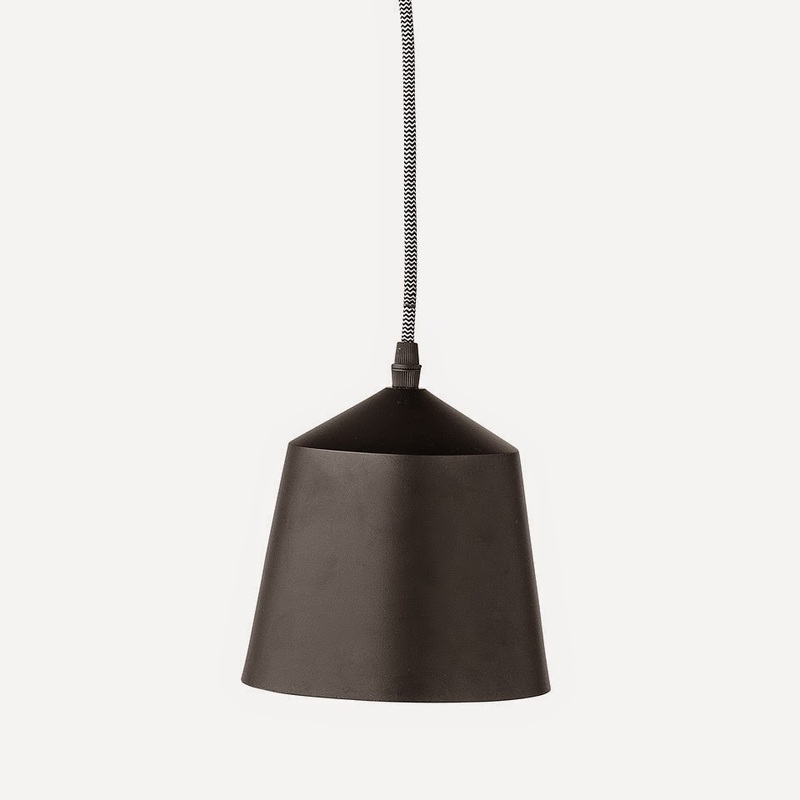 After much anticipation and a few hurdles, my first shipment of homewares from Bloomingville in Denmark has finally arrived!! 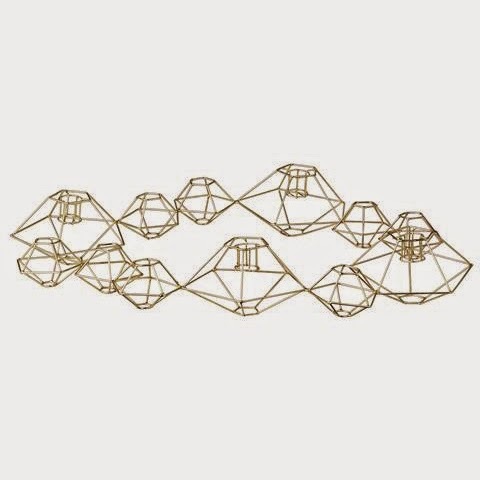 Below are just a few of my favourite picks of Bloomingville products that you will now find in store at Room to Decorate. 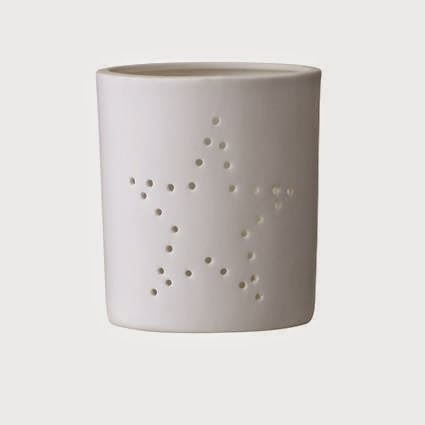 Bloomingville white votive / candle holder with perforated star motif - $12.00. 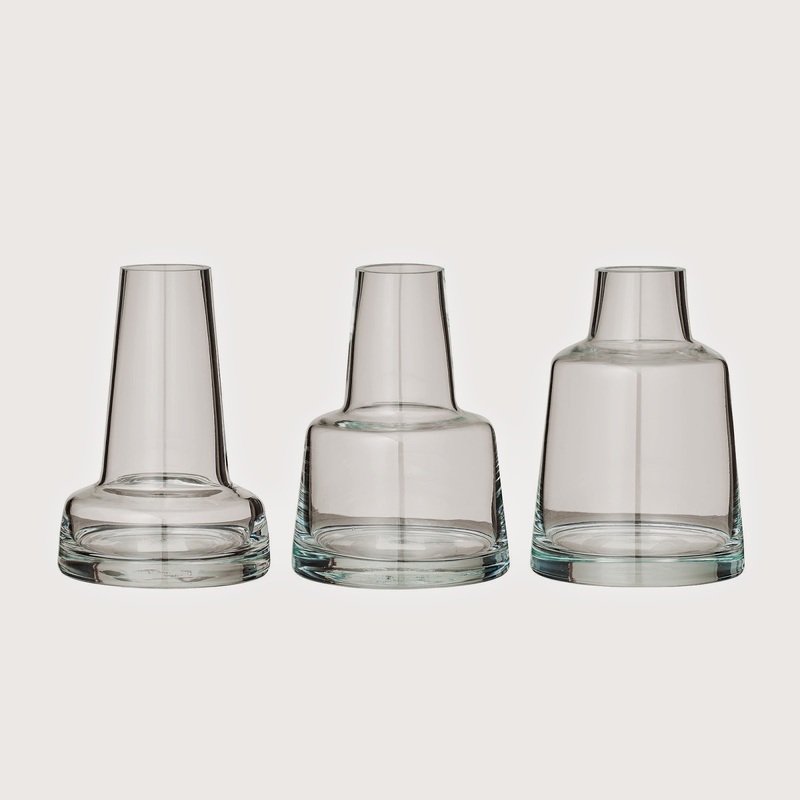 Bloomingville (set of 3) clear vases in assorted shapes - $45.00. 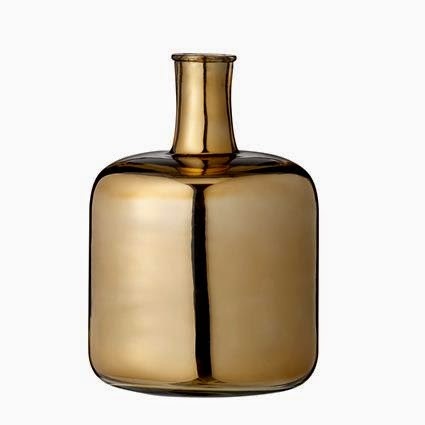 Bloomingville brass-copper coloured glass squat vase - $80.00.